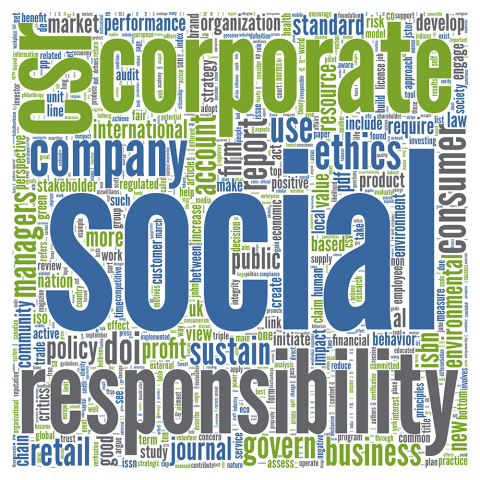 Citizens List™ for 2016 Source: Praxair, Inc.
Supplies Source: Office Depot, Inc.
of Community Awards Source: Prudential Financial, Inc. Assist Qualified First-time Home Buyers Source: MUFG Union Bank, N.A. 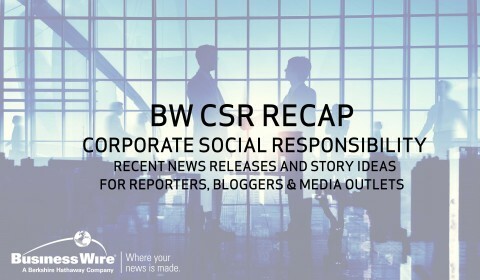 Follow the CSR Circuit newsfeed on www.twitter.com/BWCSRNews.